Do you love comics? Cosplay? Creators? Of course you do! Join us at the Main Library on Goodwood Saturday, April 27th, for Mid City Micro-Con: Building Worlds, Breaking Molds. We’re celebrating the diversity found in comics, their fans, and their creators. 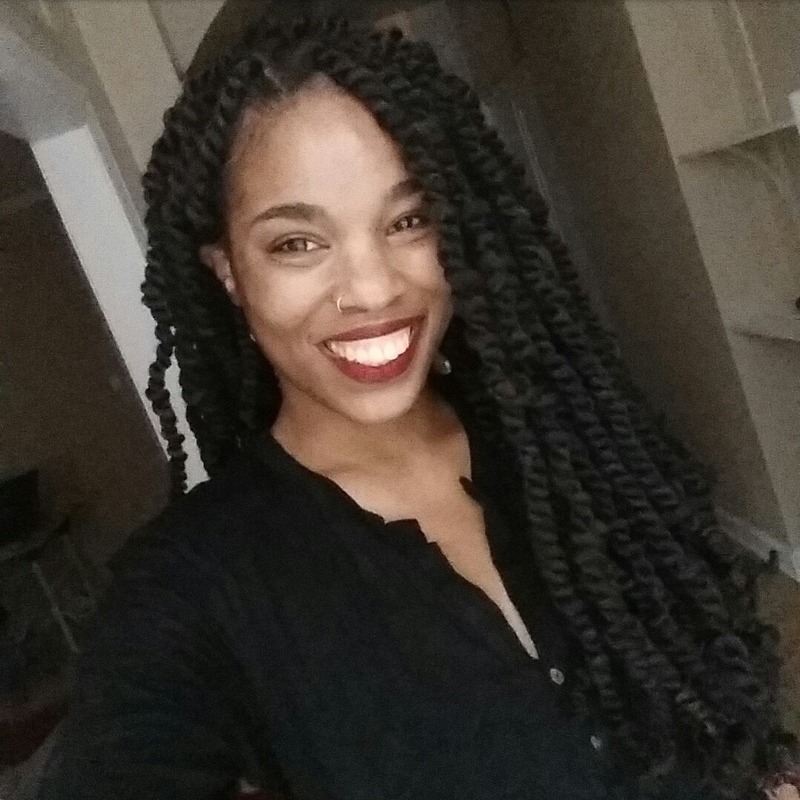 This year’s featured guest is Ashley A. Woods, whose work includes Niobe (now in development with HBO! ); Tomb Raider: Survivors Crusade; and Lady Castle. There will be workshops and panels on everything from how to design, storyboard, and draw diverse characters in comics; to “The Influence of Ink: How Comics Can Change the World” with moderator Rodneyna Hart and speakers Ashley A. Woods, Jason Reeves, Keith Chow, and Chip Reece; to a whole room dedicated entirely to cosplay, with events running all day. You can find a complete list of artists and events on our infoguide. Speaking of cosplay, we’re having a contest! 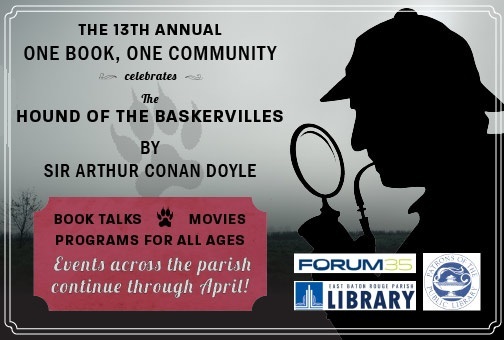 Come as your favorite character – maybe it’s Sherlock Holmes, from our One Book, One Community read, The Hound of the Baskervilles! Maybe it’s Captain Marvel, or Black Panther, or Storm! Find out how to participate on our infoguide. All are welcome! With a green screen photobooth, more talks and activities than you could ever dream of, and absolutely TONS of prizes, there’s something for every single human in Baton Rouge. We’ll see all of you next Saturday! Posted on April 19, 2019 April 19, 2019 Categories UncategorizedLeave a comment on Mid City Micro-Con! The healthcare sector is one of the largest employers in the Baton Rouge area. They offer a large variety of well paying jobs. Recruiters from Baton Rouge General Medical Center and Our Lady of the Lake Regional Medical Center will discuss the jobs and careers available, their open positions and staffing needs, and their application procedures. Join us Monday, April 29th, at the Main Library on Goodwood from 6-8 PM to learn more. Please note that this is an informational event, not a job fair. Registration is required; please call (225) 231-3733 to register, or go online. Sometimes free isn’t free. Sometimes job offers aren’t real. Sometimes online companies are just trying to scam you. If you’re concerned about getting tricked in your job hunt, come to this seminar. Join us at the Main Library on Goodwood on Wednesday, April 17th, at 11:30, when Certified Career Coach Anne Nowak will discuss common job search scams. Learn which clues to look for, how to safeguard your own information, and how to job search safely and securely. Registration for this program is required. Please call (225) 231-3733 or register online. Don’t Miss More Sherlock Holmes Events! Teens are invited to the Sherlock Holmes Teen Escape Room March 16 at 3pm at the Jones Creek Regional Branch Library. The game’s afoot and the safe is locked – can you find a solve a series of clues within a set time limit to solve the case? 20somethings can also join in on The Explosive Situation: An Escape Roomat the Jones Creek Regional Branch Library on March 25 at 6:30pm! All these and SO much more – genuinely too much to put in a single blog post. Check out the One Book, One Community 2019 infoguide for more! 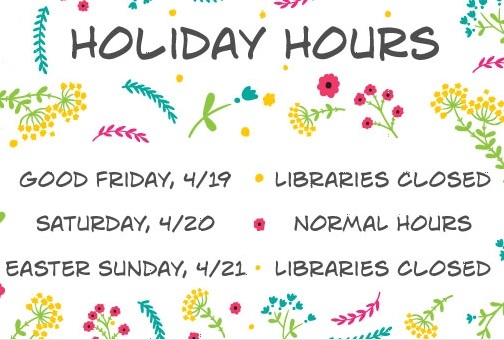 Posted on March 22, 2019 March 22, 2019 Categories UncategorizedLeave a comment on Don’t Miss More Sherlock Holmes Events! 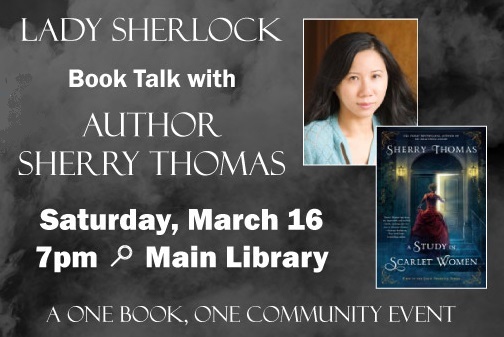 Celebrate the spring One Book One Community selection, The Hound of the Baskervilles by Sir Arthur Conan Doyle with a riveting book talk led by Sherry Thomas, author of the Lady Sherlock series including A Study in Scarlet Women. 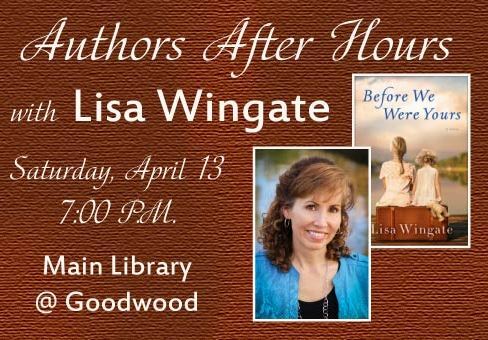 Thomas will be at the Main Library at Goodwood at 7 p.m. Saturday, March 16, to explore with adults the notion that the beloved character Sherlock Holmes can be anyone – even a woman. In Thomas’s books readers meet Charlotte Holmes who has never felt comfortable with the demureness expected of women in an upper class society. When London is struck by three unexpected deaths and suspicion falls on her sister and father, Charlotte is determined to find the real wrongdoers and clear the family name. A question-and-answer period will follow the presentation. Copies of Thomas’s books will be available for purchase at the program. To learn more about the author, visit her website. Check out ReadOneBook.org to learn more about the One Book One Community season! Show your digital works at the Making Expo at Red Stick FutureFest! The Making Expo will be happening on March 29th, 2019 from 10:00am – 2:00pm at the Digital Media Center on LSU’s campus. You’re invited to show your creative digital projects, video games, DIY experiments, Robotics, 3D printers, or anything else you’ve got – just sign up online. If this is your kind of show, don’t forget to keep an eye on the Baton Rouge Mini Maker Faire website, happening this year on October 19th! Updates on how to be one of this year’s Makers will go out soon, and you don’t want to miss it.